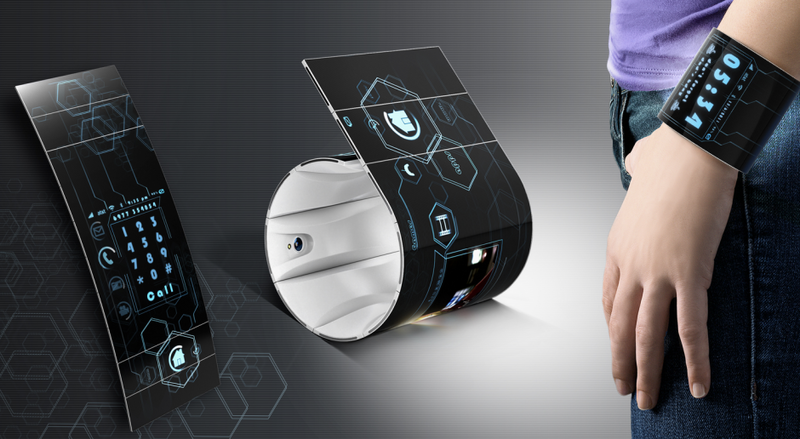 Bendable Smartphones - Are You Getting Ready For These Beautiful Foldable Phones? Beautiful innovations continue smiling on rolling out especially this year. 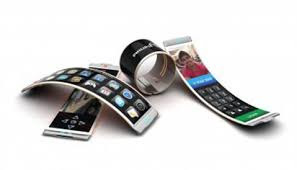 You might have heard or seen photos of foldable Smartphones but the good news now is that it remains just couple of months until they become rampant in the smartphone industries and markets. A not-very-popular Chinese Smartphone industry is almost set to launch its own Foldable Smartphone this year. The company known as Moxi group but goes by the name Chongqing Grapene Tech Company is planning to ship 100,000 pieces of the devices this year 2016. According to the company, it is gonna be a grayscale flexible E link display amazing phone. 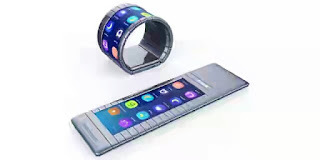 These phones can be worn on the wrist as smartwatch but functions completely as an android phone with everything you can get on android devices. Just this week, Samsung was displaying a super thin rollable OLED display prototype on YouTube. This means that many other Smartphone industries are shifting to this amazing ultra modern phones. 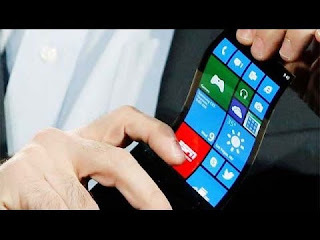 What Is The Expected Price Range For This Bendable Phones? According to CCNMoney report, Moxi's phones will be sold for 5,000 Yuan in China which is equivalently $760. The amazing thing is how the thin flat device contains both the processor, camera, battery etc. How do you see the pictures and what do you think will happen in the technology world in the next decade. I can't wait to lay my hands on this beautiful gadgets as am a gadget freak. It looks weird kind of. I prefer the normal phone oo.